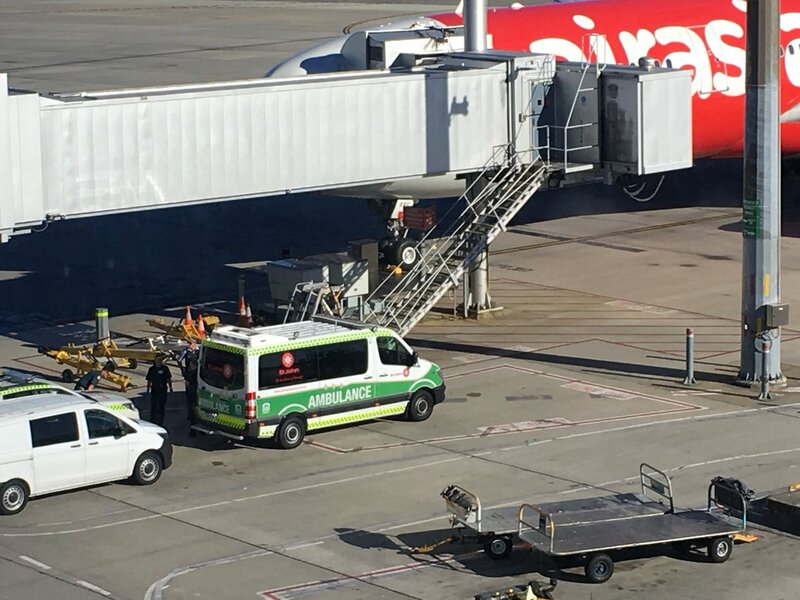 A two month year old infant has died aboard today's Air Asia X's flight 'D7236' from Kuala Lumpur Intl Airport (WMKK) Malaysia. The flight departed Kuala Lumpur just after midnight at 00.06hrs today, and arrived into Perth Airport at 05.22hrs after a flight time of 5hrs.16mins. 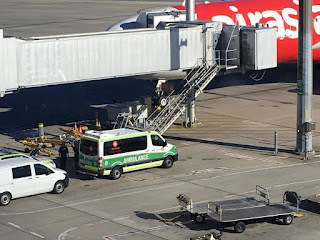 The aircraft was too far into its flight to Perth & continued on before landing at 05.22hrs, the aircraft A330-343E 9M-XXC c/n 1048 named 'Midnight Xcapade’ met by medical paramedics, WA Police & Australian Federal Police upon arriving at the gate. As a result, the outbound return flight to Kuala Lumpur 'D7236', has been delayed & is now re-timed to depart at 10.10hrs. Scoot.com A320-232 9V-TRM c/n 5805 operated today's 'TR16/17' services from / to Singapore 'Changi' Airport (WSSS) Singapore, arrived into Perth landing RWY21 at 19.55hrs & departed at 21.10hrs returning to Singapore. Hexcode: 76D24D Note: Richard Kreider's landing photograph can be viewed on our West Australian Airport Spotters Facebook page.